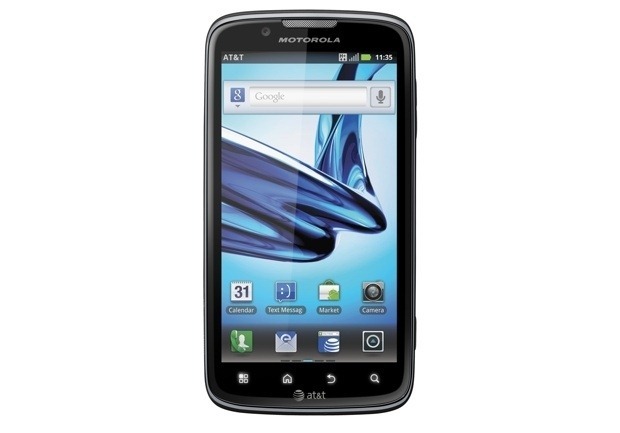 We know how much you guys (and gals) love Otterbox, and we hope you know how much we love all of you; all of that love can only mean one thing: it's time for another case giveaway. 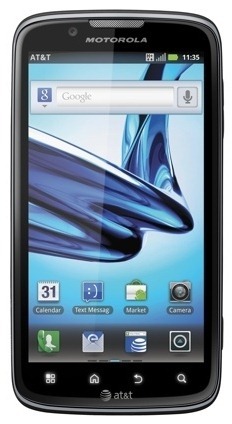 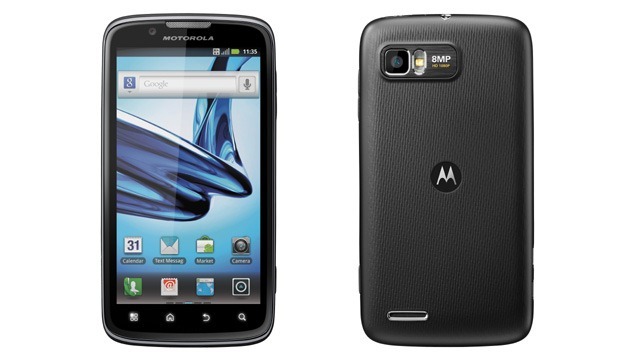 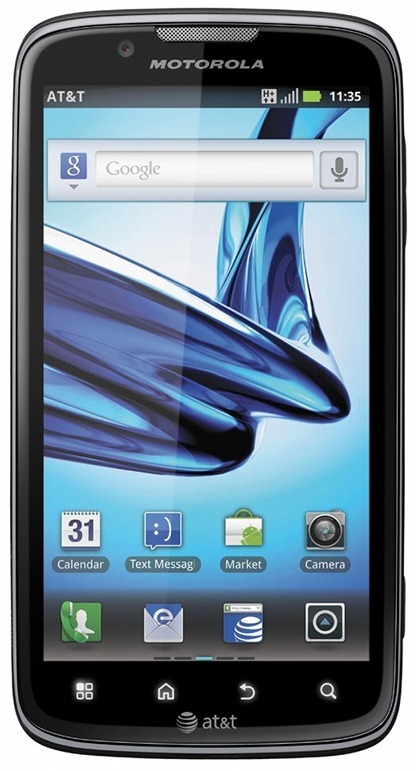 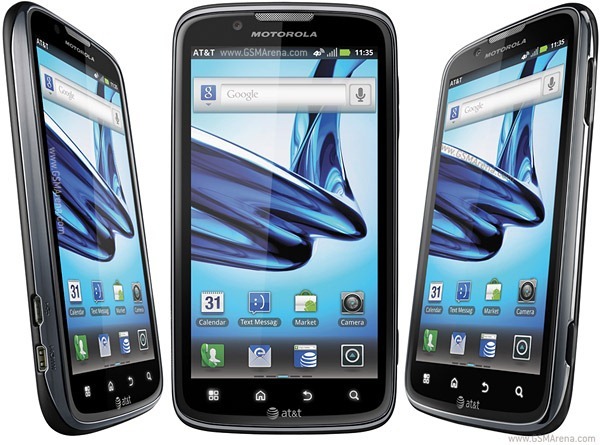 This go around is exclusive to a couple of newcomers to the Otterbox family: the Defender Series for the Motorola Atrix 2 and the Commuter Series for the Atrix 2 and HTC Wildfire S.
AT&T's fall line-up of smartphones got a boost today with the Motorola Atrix 2 going on sale for $99.99 with a 2-year contract. However, if you are a new customer signing up for a 2-year contract, we would strongly recommend heading to AmazonWireless and picking up the device for only $49.99. 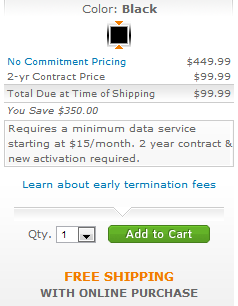 Unfortunately, the deal isn't so great for current customers as they will have to pay $199.99 for the handset. 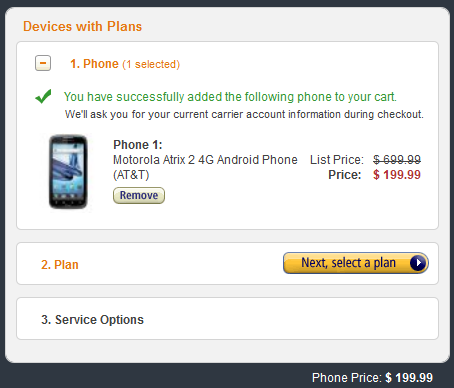 Those who already have an AT&T contract may be feeling left out by Amazon's lack of a discount, but fear not as Best Buy is offering the Atrix 2 for $49.99 to ALL its customers, regardless of whether they are upgrading or signing up for a new line.